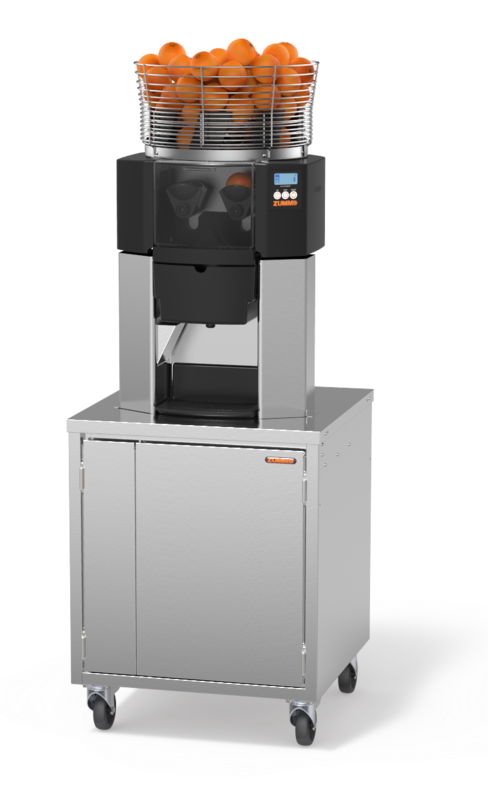 The neat Z14 is the ideal choice for establishments where you serve a lot of juice, but don’t have much space. 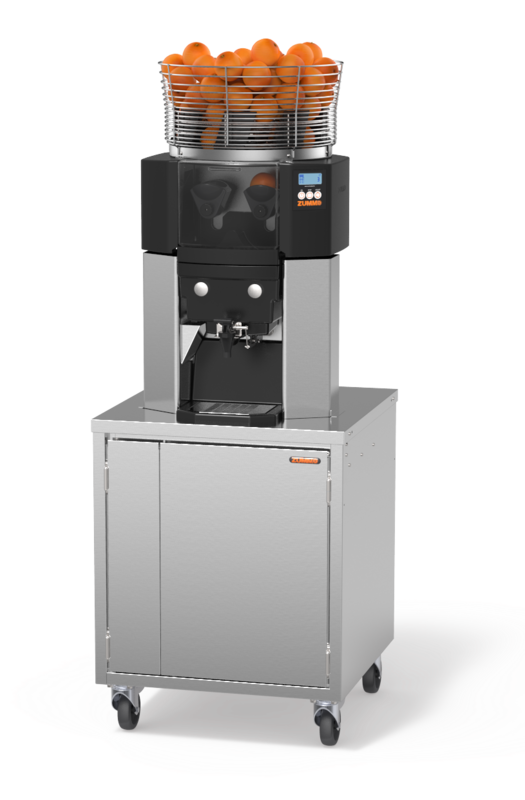 Two filter options allow you to regulate the amount of pulp in the juice. 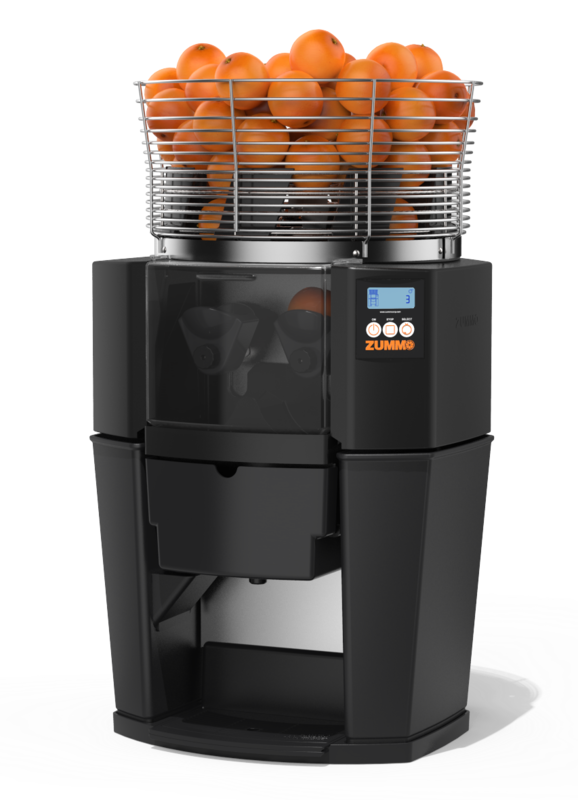 The Zummo Z14 Self Service Cabinet is suitable for oranges, limes, lemons, mandarins, grapefruits and pomegranates.